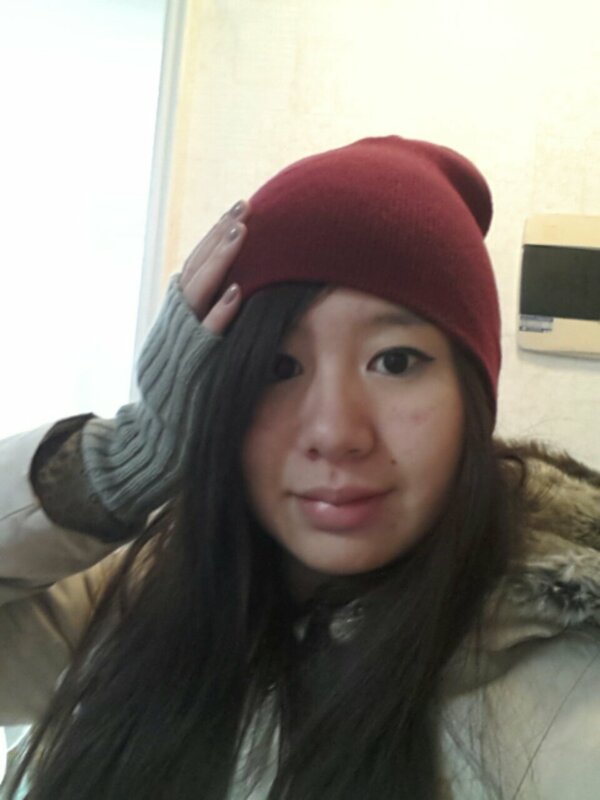 Been getting a lot of compliments on this $2 beanie I bought at Daiso (the Korean equivalent of a dollar store…but better!). What can I say, I just got that natural style. The hat is cute enough, but you are beautiful in this portrait!